Here I am with some of the participants in one of my poetry workshops this year. One of my students, Nicki Griffin, at the launch of her first collection of poetry in November. 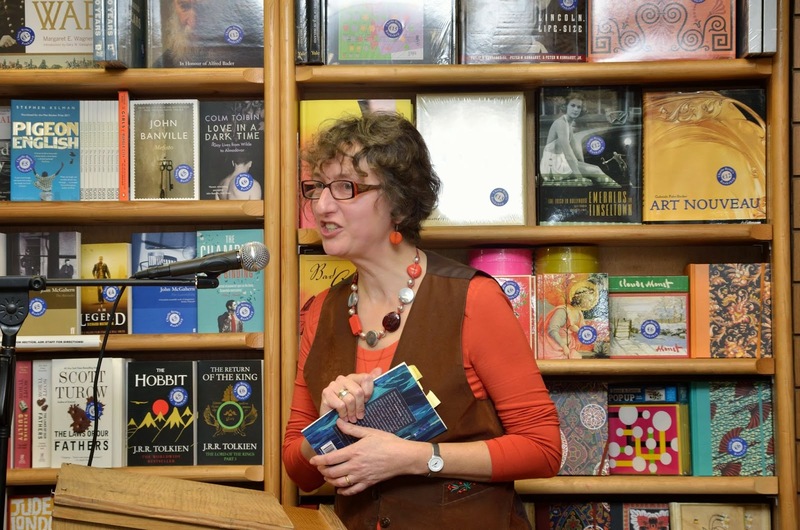 For more about Nicki's book see the Salmon Poetry website. Above is a poem in which I poke a bit of fun at the sort of advice I typically give participants as to how they might (hopefully) make their poems better. I love working with new poets on their poems. If you're interested in trying your hand at a few poems yourself, you might perhaps be interested in joining us for one of the January workshops. Full details below. 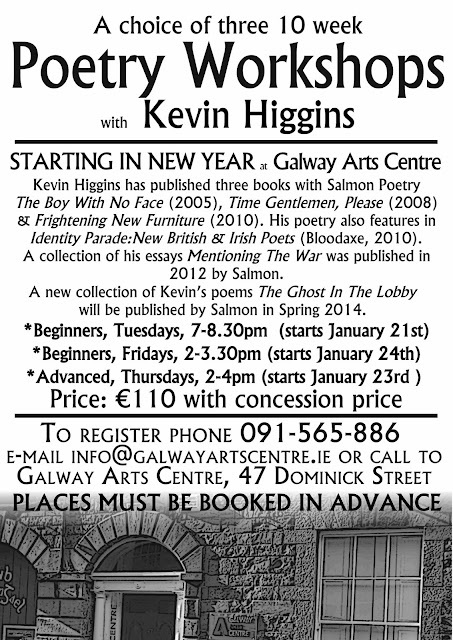 "Starting in January, Galway Arts Centre is offering aspiring poets a choice of three poetry workshops, all facilitated by poet Kevin Higgins, whose best-selling first collection, The Boy With No Face, published by Salmon Poetry, was short-listed for the 2006 Strong Award for Best First Collection by an Irish poet. Kevin’s second collection of poems, Time Gentlemen, Please, was published in 2008 by Salmon Poetry and his poetry is discussed in The Cambridge Introduction to Modern Irish Poetry. His third collection Frightening New Furniture was published in 2010 by Salmon and his work also appears in the generation defining anthology Identity Parade –New British and Irish Poets (Ed. Roddy Lumsden, Bloodaxe, 2010). A collection of Kevin’s essays and book reviews, Mentioning The War, was published by Salmon Poetry in 2012. Kevin’s poetry has been translated into Greek, Spanish, Turkish, Italian, Japanese & Portuguese. His next collection of poetry, The Ghost in The Lobby, will be published in February 2014, also by Salmon. Kevin is an experienced workshop facilitator and several of his students have gone on to achieve publication success. 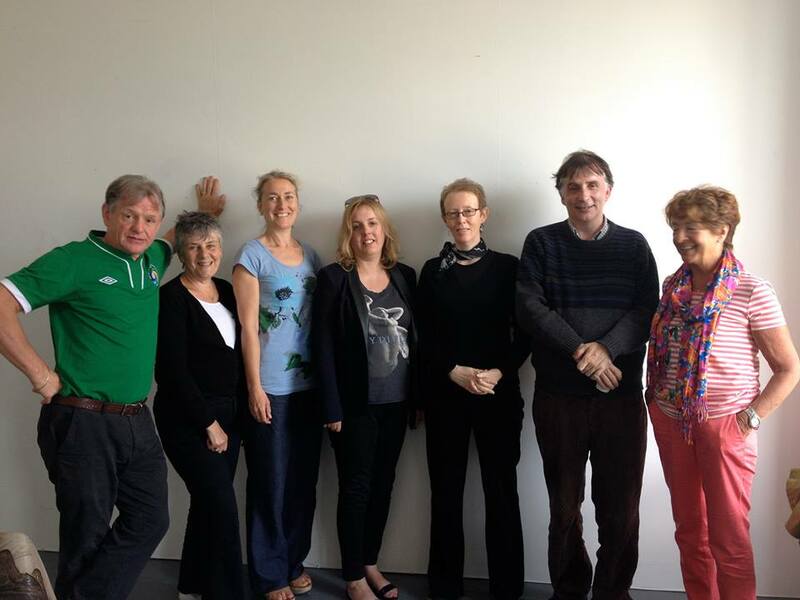 One of his workshop participants at Galway Arts Centre won the prestigious Hennessy Award for New Irish Poetry, two have won the Cúirt New Writing Prize, and yet another the Cúirt Poetry Grand Slam, while several have published collections of their poems. Kevin is also co-organiser of the successful Over The Edge reading series which specialises in promoting new writers. Each workshop will run for ten weeks, commencing the week of January 20th. They will take place on Tuesday evenings, 7-8.30pm (first class January 21st); on Thursday afternoons, 2-4pm (first class January 23rd) and on Friday afternoons, 2-3.30pm (first class January 24th). The Tuesday evening and Friday afternoon workshops are open to both complete beginners as well as those who’ve been writing for some time. The Thursday afternoon workshop is an Advanced Poetry Workshop, suitable for those who’ve participated in poetry workshops before or had poems published in magazines. The cost to participants is €110, with an €100 concession rate. Places must be paid for in advance. To reserve a place contact reception at Galway Arts Centre, 47 Dominick Street, phone 091 565886 or email info@galwayartscentre.ie"